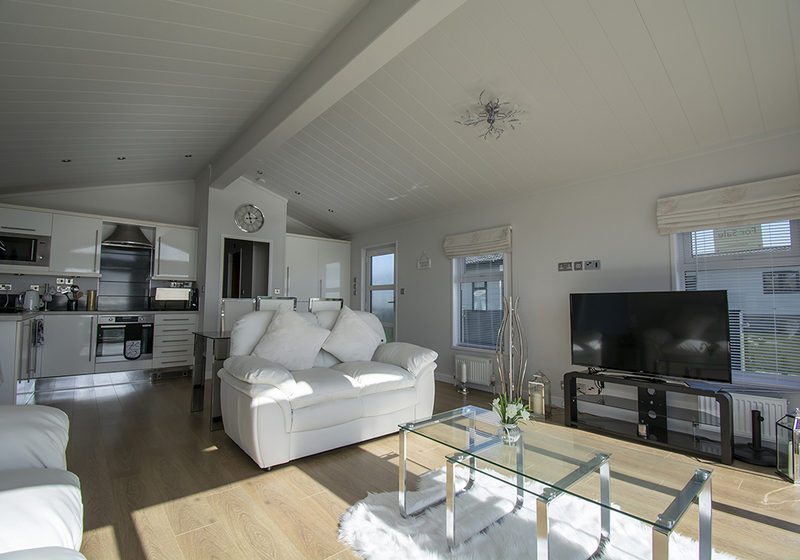 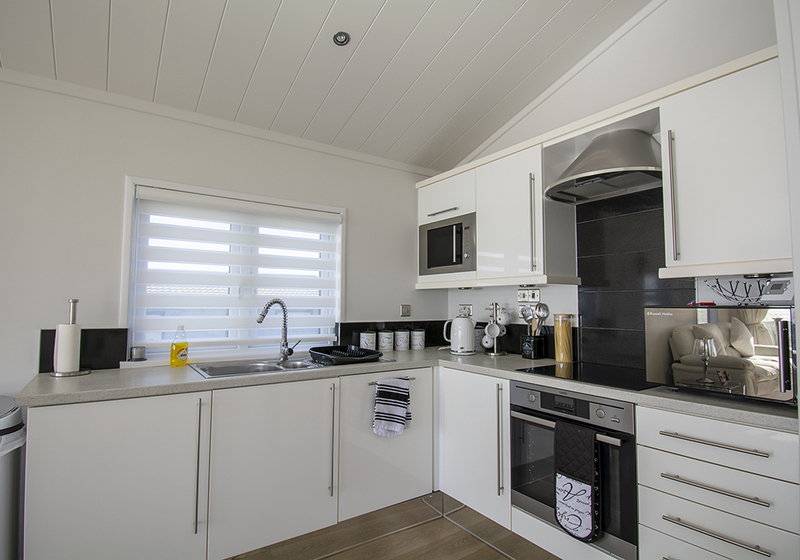 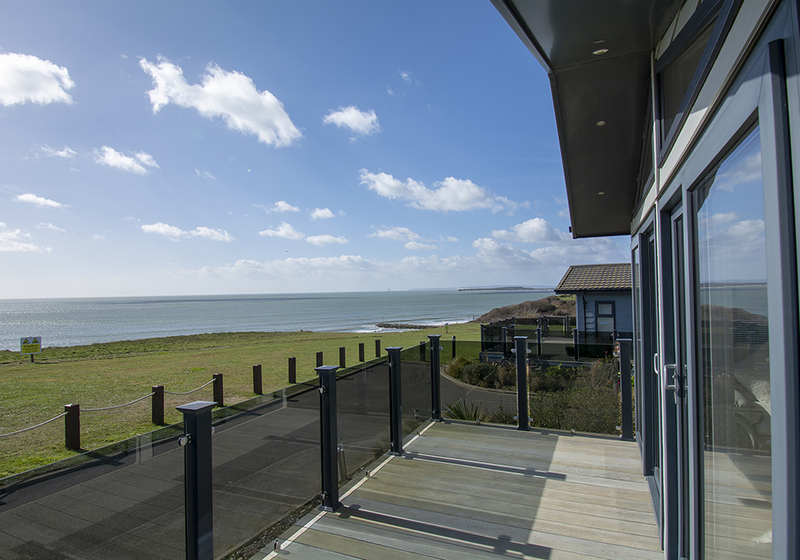 An immaculately presented two bedroom, two bathroom holiday lodge, situated in what can only be considered the best location on the development with direct views over Christchurch Bay and towards The Needles and the Isle of Wight to the east and Mudeford Spit and Hengistbury Head to the west. 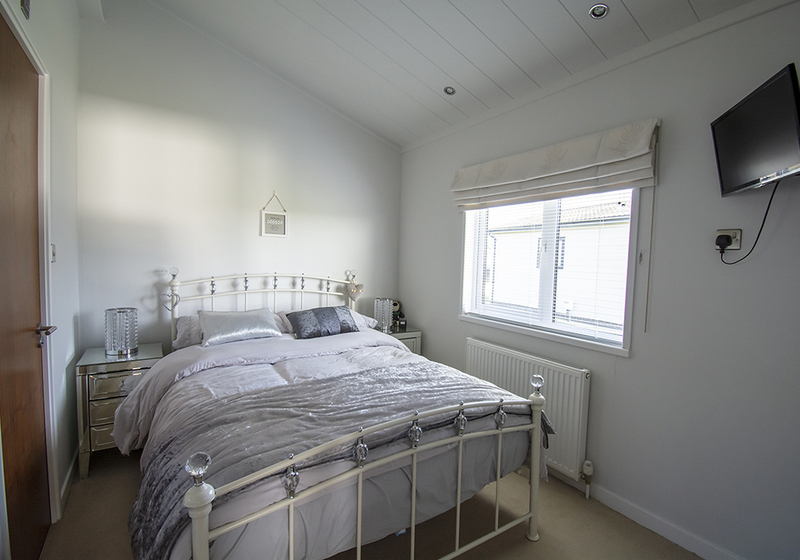 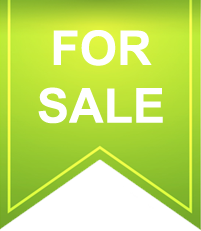 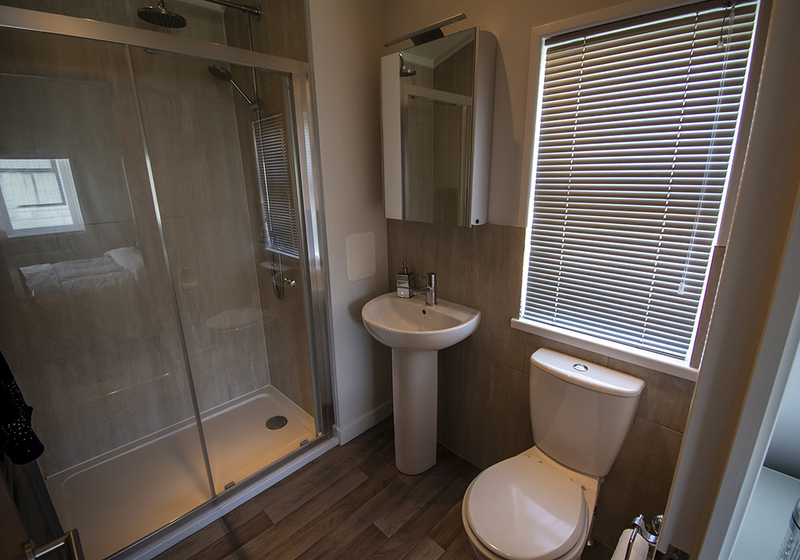 The property is offered for sale in excellent order throughout with modern kitchen and bathrooms, the benefit of a large south facing decked area and a private parking space. 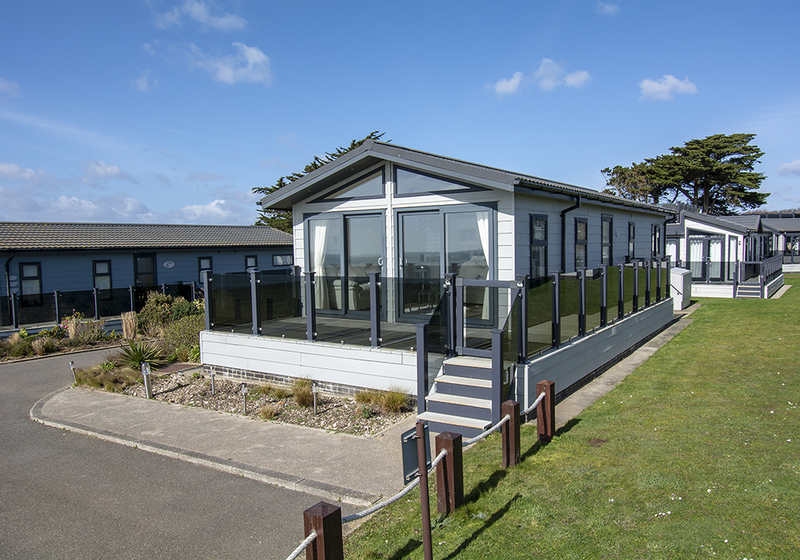 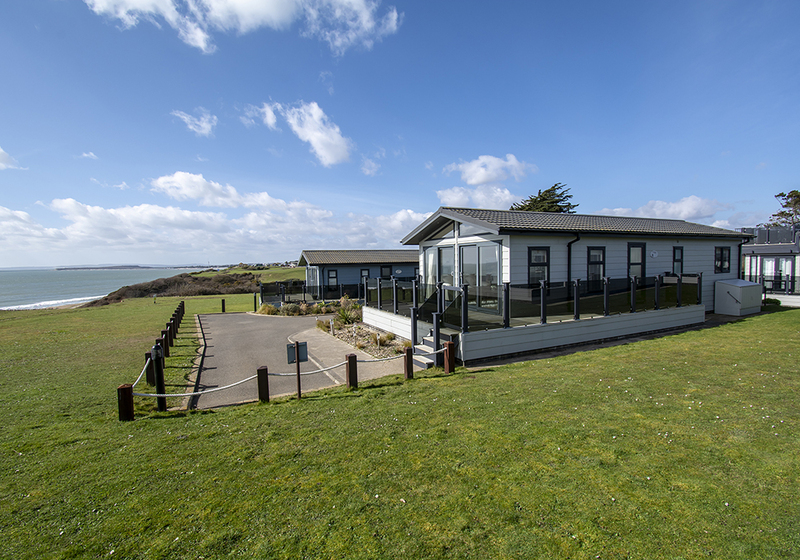 2012 42' X 16' Wessex Comtemporary Lodge Clifftop Location With Panoramic Sea Views Immaculately Presented Throughout two bedrooms Large Sun Terrace With Stunning Views Living / Kitchen / Dining Room Superb Facilities Close To Miles Of Beaches Family Bathroom & En-Suite To The Master Parking Space. 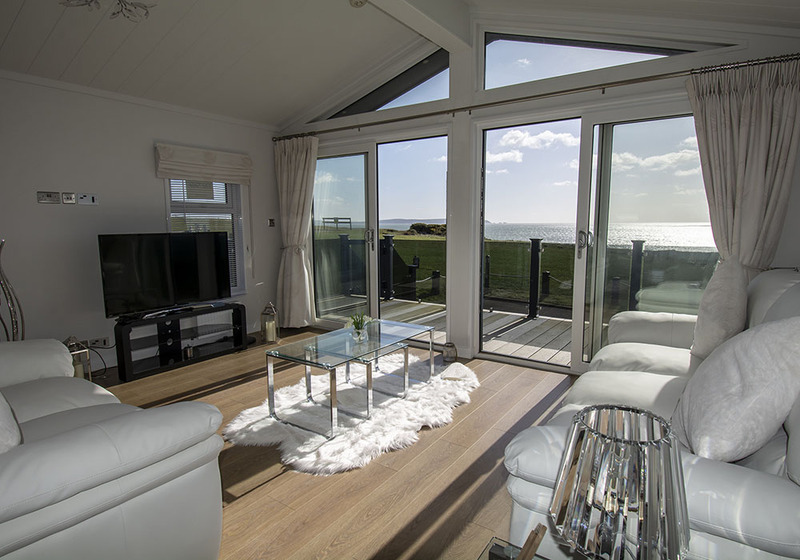 With glorious clifftop views and miles of sandy beaches, Hoburne Naish is the perfect place for a seaside escape all year round.